The team at Tribeca Homes LLC has many years building dream homes for our San Antonio clients under our utility belt. With a collective eye for detail and a strong team of workers, we have accomplished a lot. If you head over to our portfolio page, you can see just how much! When you hire Tribeca Homes LLC to build your home, you are hiring a full-service team, capable of seeing any task through to the end. 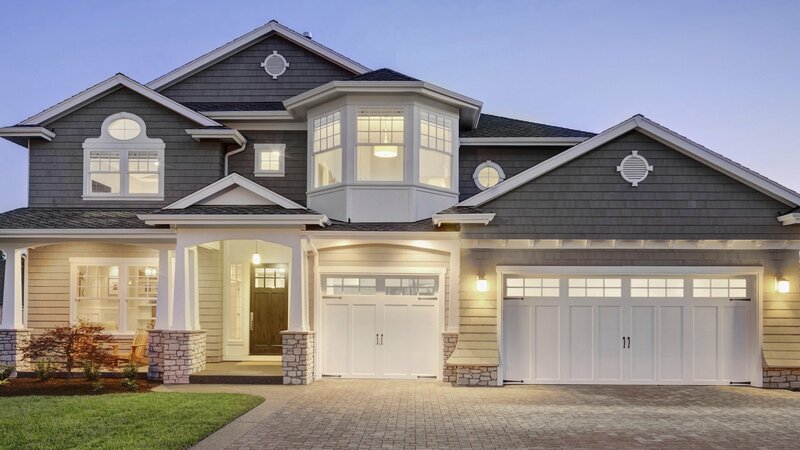 Residential Designer: Similar to an architect, a residential designer will work with you at the very beginning of the process to design your home exactly the way you want. They will have access to pre-designed blueprints or can create something entirely new just for you. Contractor: Your contractor will be your best friend. A home construction contractor oversees the project and makes sure everything happens on time and is carried out properly. They do the tough project management so you don’t have to. They also manage subcontractors. Subcontractors: While Tribeca Homes LLC has a large crew at their disposal, depending on how many jobs we currently have, or if you need a specialized job done, ie., custom decorative moldings, subcontractors will be employed. At the beginning and end of your build, an inspector will be brought in to make sure that everything is up to code. This way you won’t incur any fines and most importantly, will be living in a safe home! Knowing more about the people involved in building a house can help you make a decision whether this process is for you or not. Before you sign on it’s important that you acknowledge the scope of the project—you will not be able to move into your home in a month. It is more likely you will not have your home for six months. But when your home is finished, the satisfaction of stepping over the threshold will be more satisfying than buying a house that is move-in ready from an agent. In every room you’ll see the care that you and your designer put into planning it and every convenience you’ve included will work exactly how you want it. On top of this, your new home will most definitely be more efficient with up-to-date HVAC (heating, ventilation, and cooling) as well as insulation. Your custom home will not only be fun to show off to friends and family but will be functional enough to keep you comfortable— warm in the winter and cool in the summer. Why live in someone else’s home when you can live in your very own castle? Get in touch with us today and we’ll book the consult that will start you on a very fulfilling path.